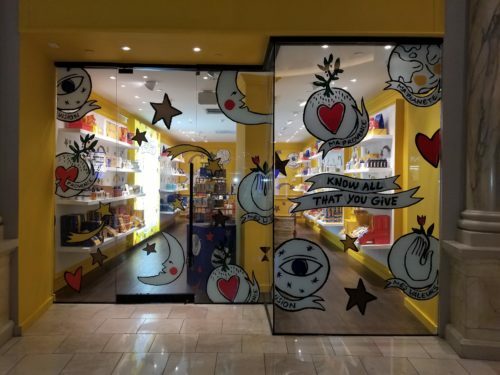 Celebrate the holidays with L’OCCITANE and their first-ever Las Vegas Pop-Up Shop at The Forum Shops at Caesars. Opening today, November 1, 2018, the L’OCCITANE Pop-Up Shop is your one-stop destination for radiant beauty products including skincare, body care, and hand care products. Spread holiday cheer with ready-to-gift packaging and stocking stuffers. 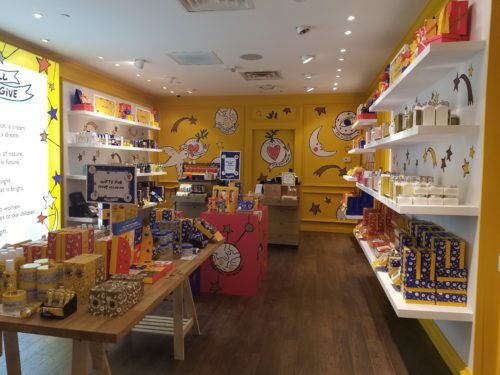 The L’OCCITANE Pop-Up Shop will remain open through the end of the year. Shop it at 3500 South Las Vegas Boulevard. Store hours are below. Sundays-Thursdays: 10 a.m. to 11 p.m.
I’m on a mission to make women feel good about themselves—no matter their body shape, age, income, or relationship status. Here at Lollie Shopping, you’ll find information and my personal thoughts on fashion, shopping, beauty, books, career, home decor, relationships, Las Vegas lifestyle, and more. Learn more on my About page. Thanks for stopping by.